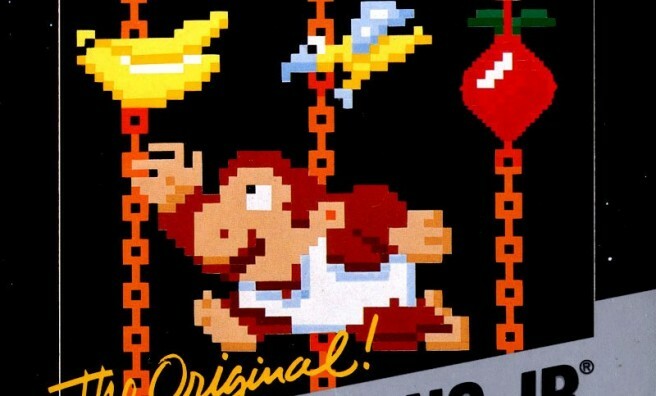 Last month, Nintendo of America picked up a new trademark for Donkey Kong Jr with the USPTO. The filing pertains to “Downloadable electronic game programs; downloadable electronic video game software; electronic game programs; electronic game software; video game programs; video game software”. One interesting note is that, previously, Nintendo used the “Donkey Kong Junior” trademark. This particular one has been shortened to “Jr.”, however. Will anything actually come from the trademark? Only time will tell!